books Archives - Blogger I.Q. When I was in my college, I had a flair for reading. But they were all mostly contemporary novels, competitive exams related, and other magazines that didn’t really add value to my future that I am living today. 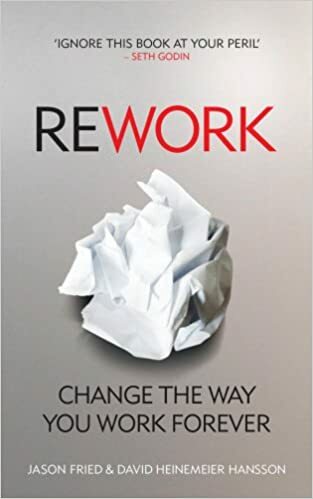 Although, in the last decade and a half, after my college, I have come across some deep concepts and books that I wish I had been given to read when I really needed them – when I was 15 years younger than today, during my late teens and early twenties. It would have had a much greater impact on my trajectory path till today and I could have known the world much better back then. 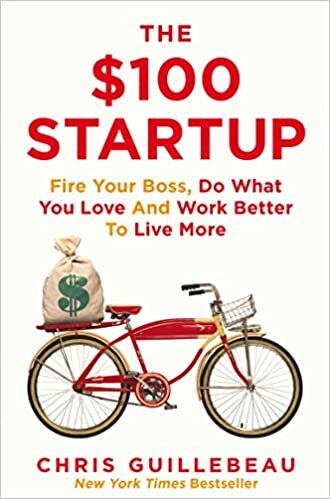 Be it personal finance, the hard work required to achieve something in life, the nerve that’s needed to know what a market needs before I create or produce something – all that’s covered in the books I have recommended below. If you belong to the Millennial or Post-Millennial (Gen Zs) groups, then here’s a major advantage of investing your ripe time in these books – regardless of your liking to read books or not – just get these concepts and thoughts into your heads. It will help you in the future – I guarantee that. If you are really not convinced to pick a book and read and feel it’s a waste of time, imagine wasting your life learning it all by yourself only realizing that your life is already half-over. Thus, get smart, learn from others’ mistakes and get going in the direction that you want to move. Remember, inaction is not an option. A classic book when it comes to Personal Finance. 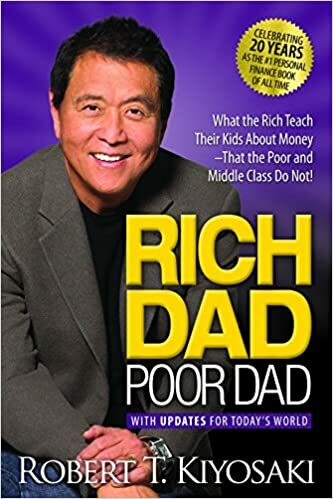 Though there are many contemporary authors with more relevant Financial knowledge, this one is my personal classic and drives home some basic financial wisdom. I finished reading this in a weekend. If a human being’s life can be zoomed in like a photograph, one can see that we are all made of habits. Good ones, bad ones, lazy ones, productive ones and much more. 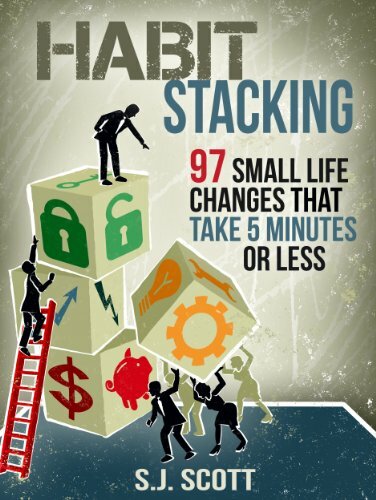 This book nails down the fact that if each one of us stacks our habits and continue pursuing them slowly, one day at a time, it pays off really well, sooner or later. It’s so reassuring to learn that some habits given in this book, am sure, you will already be working on. Just read it to confirm them yourself. 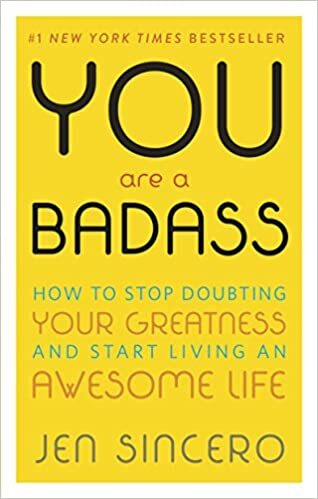 You Are a Badass will help you: Identify and change the self-sabotaging beliefs and behaviors that stop you from getting what you want, blast past your fears so you can take big exciting risks, figure out how to make some damn money already, learn to love yourself and others, set big goals and reach them – it will basically show you how to create a life you totally love, and how to create it NOW. Chris Guillebeau has thus far written really great books but this one still holds much weight. It clearly shows that we don’t need massive capital support if we find a way to quickly turn around a minimum viable product or idea onto our user’s hands. Every meaningful work goes through a dark phase of self-doubt, weight on the shoulders, demotivation, rejections and all other testing times. That temporary period is inevitable. That phase is known as ‘The Dip’. If you find yourself confused whether what you are doing is the right pursuit to whatever it is that you are looking for, know for sure that you are going through The Dip. If you believe in your work that it will help others lead a better life, then you are at the right job. Get going. 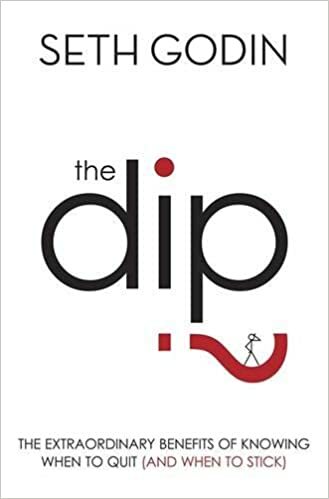 This book is a must-read to prove that to yourself because when one goes through the dip, the pull or the gravity to make you lose the game is heavy. Read this to get reassured. Albert Einstein once observed that ‘The Compound Interest is the eighth wonder of the World’. He is right when he said that because not with just interest calculations, but with anything that has continuous and consecutive execution, take a habit, for example, has an underlying activation of the Compound Effect, which with time, shows for itself its powerful nature. A great book that I re-read to get that adrenaline rush. 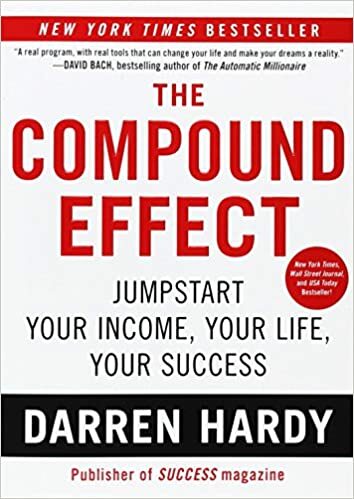 This book just makes you put in that extra hour at night, which is all worth it in the end and pays back to you in compounding returns. Now that you have seen 7 books in no specific order to get grips on, it might get a little overwhelming to focus and delve deep into any one at the outset. That’s where, ironically, this another book might help you. 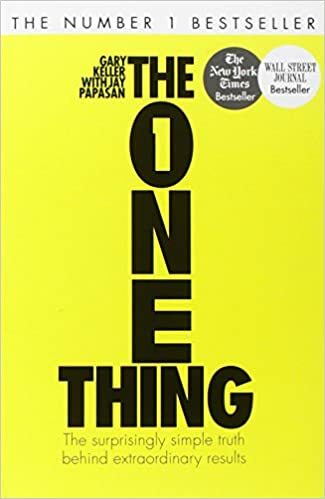 It’s suitably named as ‘The One Thing’. A highly practical book that is clear in its message. All these books are available as a Paperback or Kindle copies, so there is no excuse for you to not to read. Just pick a copy and sit with your favorite beverage. Browse through just one book at a time – starting from their forewords > Table of Contents > and to the chapters that hold most interest to you. Most of these can be read in any fashion – random or sequential – unless specifically prescribed by their respective authors as otherwise. Don’t wait. Go grab a copy today and let me know what you think in the comments. If you have any other suggestions – do let me know in the comments. 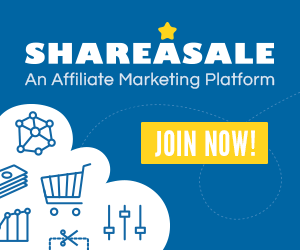 Disclaimer: links given above are affiliate links, so at no cost to you, gives me some commission, if you choose to buy the books.